Thanks for visiting this page. Your are here likely because you are dealing with probate and/or looking for answers to probate-related questions. You will find the answers here. 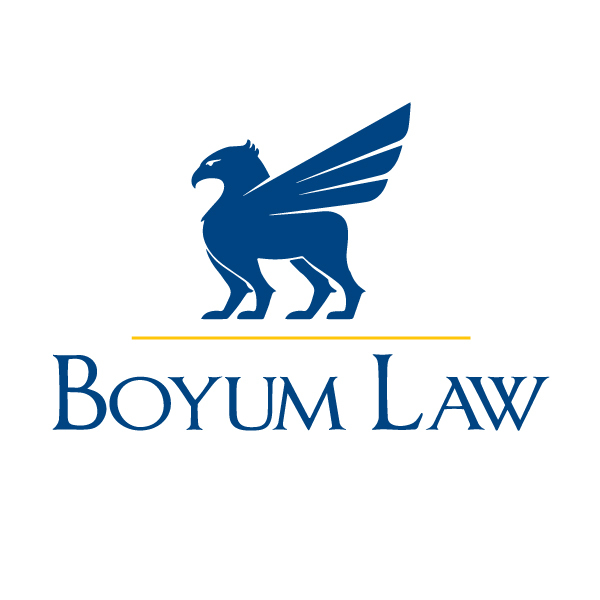 As experienced probate attorneys, we at Boyum Law have handled a great variety of probate cases since 2009. In every case, our goal is to ensure that the decedent’s loved ones receive the full amount of assets they’re entitled to. We don’t just serve our clients, we strive to educate the entire community on the matters of probate. We share our expertise freely on our free online resources. Are you dealing with probate administration after the loss of a loved one? Do you believe your loved one’s assets are not being handled properly by the executor or representative? How can you make the process easier and more fair? Probate is required most of the time, though with prior planning, it can be avoided. For instance, if the individual created a living trust, the beneficiary would automatically get the assets within it. It doesn’t need to go through probate. Things with designated beneficiaries or “payable upon death,” clauses like insurance policies and retirement benefits get a pass as well. Small estates in Nebraska don’t need to go through probate, either, but you should check with an attorney to make sure the estate is small enough to avoid going over the threshold. Lastly, property that is held jointly or that has rights of survivorship written into the contract may also bypass probate. The vast majority of cases in Nebraska are handled under informal guidelines. The court is still very much involved and there is a full process, from appointing an executor or personal representative, to notifying creditors and beneficiaries, having an inventory and valuation of assets made, distributing the assets, and formally closing with the courts. Are feeling overwhelmed with probate or simply want to discuss your case and learn about your options? Once you fill out the form, we will contact you shortly to get your case evaluation started. Then, at the complimentary consultation, we will go over the case evaluation and your options with you. Then you can decide whether you want to work with us.